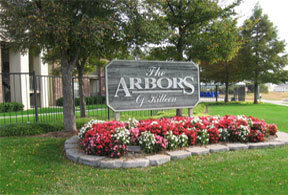 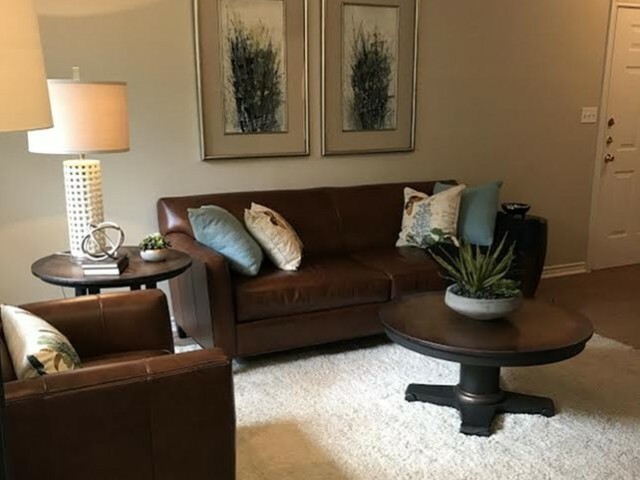 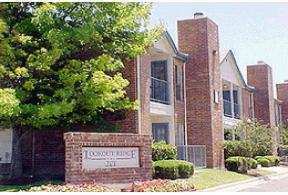 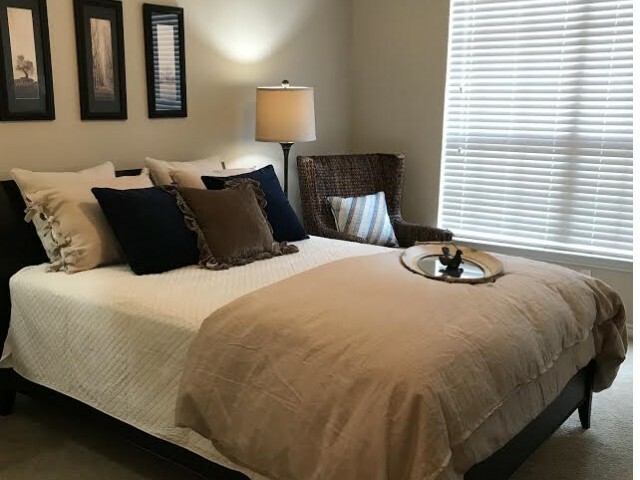 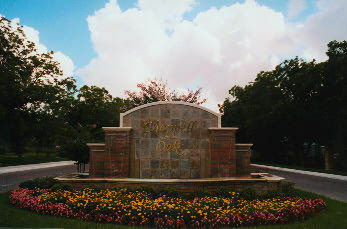 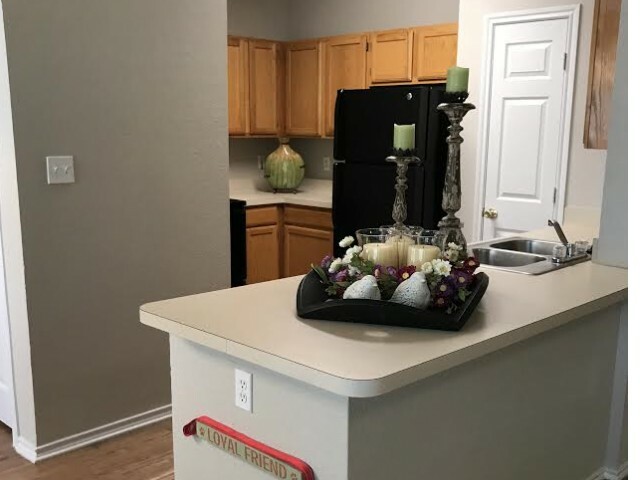 Convenient Location Just Minutes from Temple and Killeen/Fort Hood...Luxury Apartment Community...Beautiful Landscaping...As you enter the gates of Chappell Oaks, majestic oak trees and winding walkways lead you to your new apartment home. 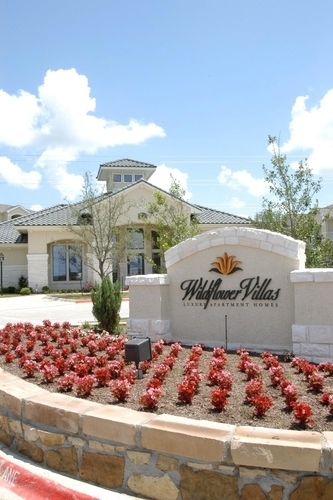 You will find comfort within and natural beauty outside your new home. 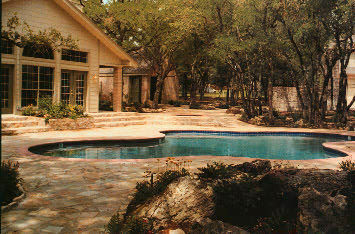 Serenity and the sounds of nature await you at our pool area with it's gray bottom pool surrounded by native stone work, including rock fireplace with a large sitting area.